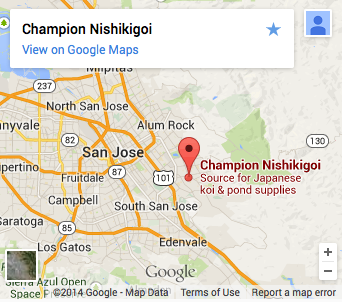 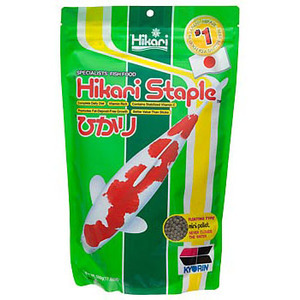 Hikari Staple is an economical, daily diet for koi as well as other pond fishes. 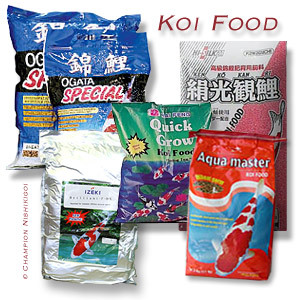 It contains all the basic nutrition your fish need to live a long and healthy life. 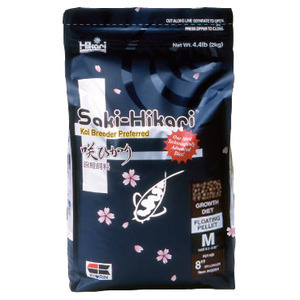 High in stabilized vitamin C, Hikari Staple supports immune system health. 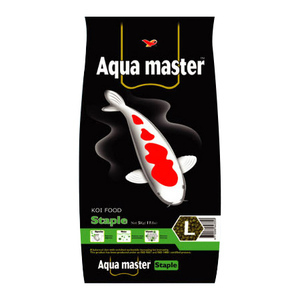 If you're looking for the best diet for your pet and pocketbook this is it!